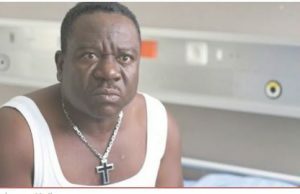 Mr Ibu, the popular Nollywood comic actor has described al fake the news making the rounds on social media that he has been struck with stroke. 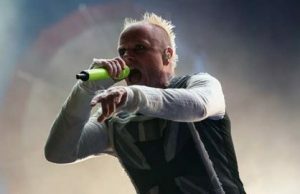 Keith Flint, a British popular pop musician has committed suicide over the weekends. 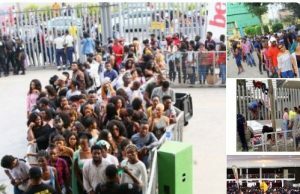 “This level of crowd at the #BBNaija auditioning highlights the plight of the Nigerian youths. 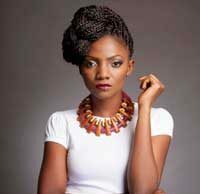 The struggle, the uncertainty of the future is on another level.” Such is one of the comments on social media in reaction to the massive crowd of Nigerian youths who turned out for the reality television show, Big Brother Nigeria. 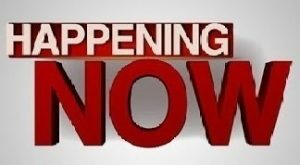 Nigerian afro pop singer, Yemi Eberechi Alade, a.k.a Yemi Alade, has hit one hundred million view mark on her YouTube platform and emerged second Nigerian artiste to attain the feat. 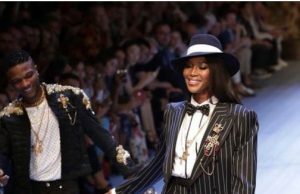 Musician Ayo ‘Wizkid’ Balogun walked the runway for international fashion brand Dolce and Gabbana, alongside super model Naomi Campbell and Nigerian international artist Tinie Tempah. 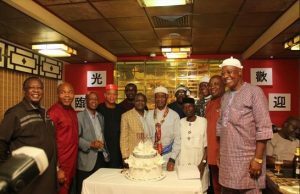 The Vice Chancellor of Novena University, Ogume, Delta State, Professor Chris Aniche Okorafor has celebrated his 80th birthday in style as the august event brought together the erudite professor, his family members and friends, including his former students to intellectual talks and discussions on Artificial Intelligence, AI, and other issues. 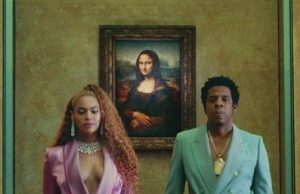 We are in a climate where infinite musical choices are a click away. 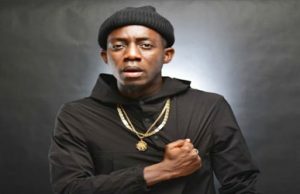 Bode blaq is finally becoming the life of alternative genre with his music and here is a list of his favorite songs that are essential to the status he currently holds. 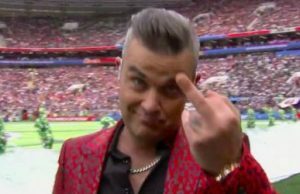 British pop star Robbie Williams caused a stir during his performance at the World Cup opening ceremony in Moscow on Thursday by making an obscene gesture to a camera.